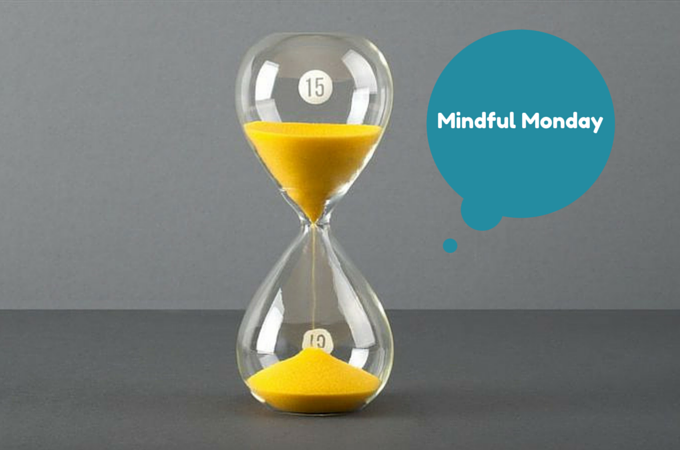 Mindful Monday: time to take a deep breath and stop. running. around.! Gigot is here with some Mindful inspiration. 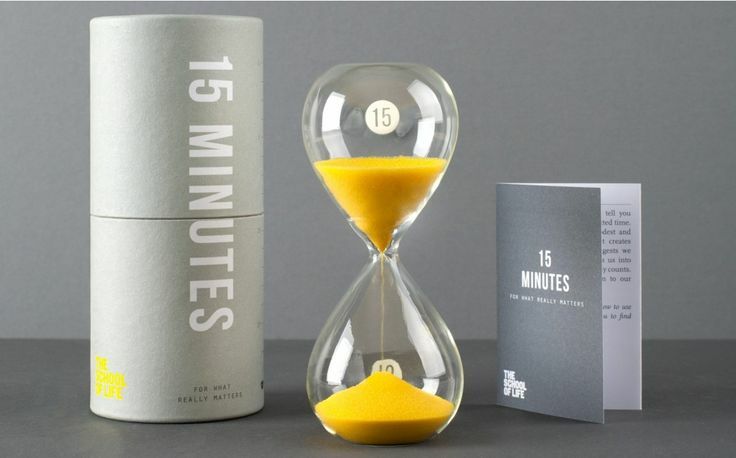 Introducing today: The School of Life 15 minutes timer. 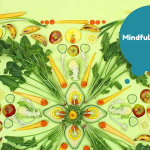 Practicing Mindfulness is for a great part about taking care of your self. It will help you understand what it is you need when storms sweep through your life. Or even when you feel happy and content, and find yourself wanting to hold on to that feeling forever, and inevitably failing. What are the things that you should do to make you feel better? The 15 minute timer does not say what you should do with the allocated time. Stand on your head if that’s what you like, or play with your kids, or call your sister. 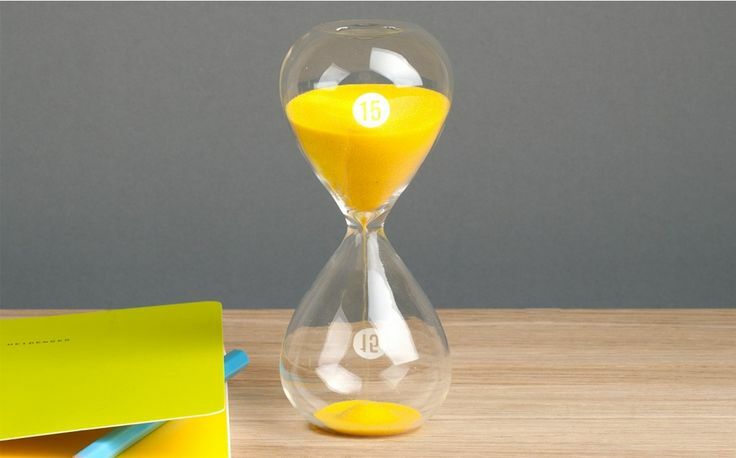 You can use it to clock the time you want to spend on cleaning your bathroom, though according to the school of life website “the timer is specifically crafted to help you do those things that truly count”. Everyone has these lingering thought of activities they ought do do because they are important. Set the timer, and do them. The school of life‘s goal is to help people live a more fulfilling live. They offer classes and therapy sessions, and are well-known for their book series. And they have youtube videos that are well-made and are some powerful reminders of how random life is. We’ll be getting the hang of it, for sure! Filed Under: Lifestyle Tagged With: Mindful, U.K.